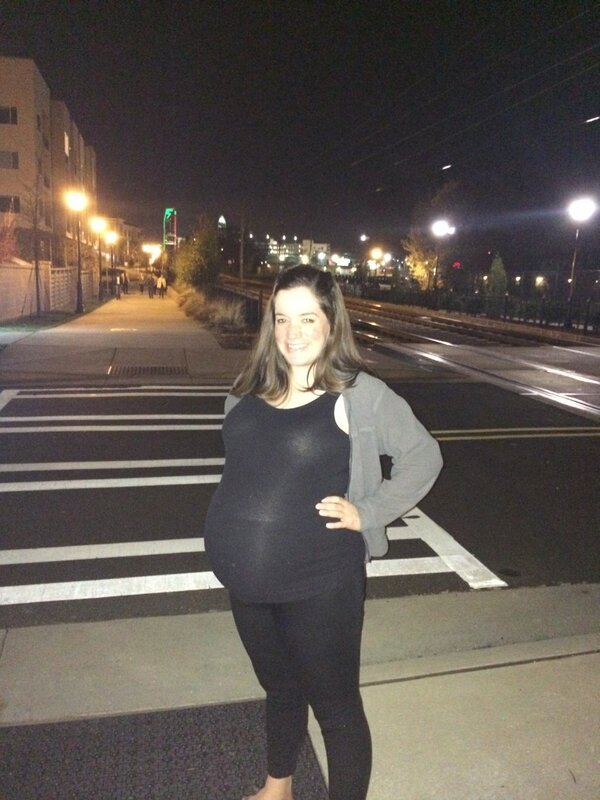 After my Pregnancy Must Haves post, my friend Katie who had a very different pregnancy (morning sickness with "morning" being all day every day) offered to write a part 2 guest post with her pregnancy must haves. She has 8 great pregnancy must haves and tips below. At the first sign of morning sickness I raided my local CVS and bought every Sea-band and ginger product available. Little did I know those very products would make me just as sick as fried chicken. 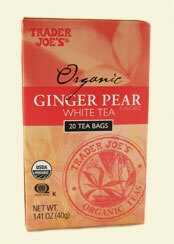 I found some comfort in an afternoon cup of hot tea and this one from Trader Joe’s has a little hint of ginger without the overpowering ginger flavor that sent me straight to the toilet. I don’t think it truly solved any morning sickness problems but it made me feel like I was at least trying and it replaced my typical 3pm coffee break. I typically keep a box somewhere in the house but during pregnancy this is a must. Hormones are out of whack and the tears related to fear, fatigue and pure joy need something soft and gentle to soak them up. It also came in quite handy post-birth when I had those precious moments in the middle of the night of staring at my perfect creation and realizing “This baby is mine!?! ?” (uncontrolled sobbing to ensue). Clean eating? Fruits and veggies? Say what? I ate a bagel almost every day and was once found eating a mound of mashed potatoes straight from the kitchen aid mixer bowl. I’m not saying I didn’t gain extra weight, but it was survival and if it stayed down then I was down with it! 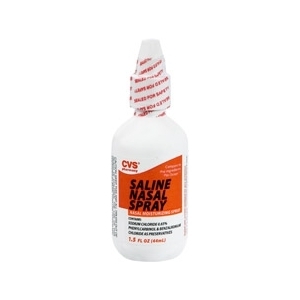 Allergies and colds are tough to fight when pregnant because of medication restrictions but saline nasal spray is the bomb! I am practically addicted to this non-habit forming over-the-counter “medicine”. I kept it on hand to help irrigate my dry nose and clear out stuffed up nasal passages. It also helped prevent those pesky nosebleeds. I quickly learned the small travel sized tube of toothpaste wasn’t going to cut it. If you are beyond just nausea and not able to hold in your most recent snack, you will need to freshen your breath multiple times a day so you can smile and interact with co-workers and the pharmacy tech that you will get to know well during this time. I picked up a regular sized toothbrush and toothpaste for my work bag and I don’t think my teeth have ever been so clean. Lots of anti-nausea medicine and remedies equals lots of slowed down intestines. Ain’t nobody got time for that! Pop a couple stool softeners each night and the problem is solved. In those moments of doubt and exhaustion, cling to the promises of God’s protection and presence. This verse became one of my favorites and was my focus during the drawn out hours of labor (notice my half-smile as I try to walk in between contractions). 2 Timothy 1:7- For God has not given us a spirit of fear, but of power, love and of a sound mind. Like many, I dreamed of a glamorous pregnancy full of nesting, prenatal exercise and floating around with an attractive baby-baking aura. When the morning sickness didn’t let up and my energy was put into just making to work each day I had to come to grips with the realization that my previous expectations were not only silly but truly not necessary. 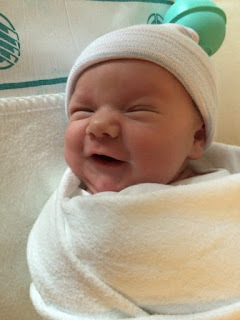 In the end, both baby and I remained completely healthy throughout the pregnancy and now I have more joy and love than I could have ever imagined. Postnatal amnesia is a real thing and I would seriously do it all again. Look at this cutie- how could I think otherwise? Thanks for the guest post Katie! You are so right that favorite bible verses are so essential in such a changing time in your life. My favorite verse throughout pregnancy (and a verse I lean on often) was Proverbs 3:5 Trust in the Lord with all your heart and lean not on your own understanding. And that baby is just adorable!